Soul Food | News | BET nomination for SWAY! Many congratulations to Sway, who has just been nominated in the Best International category at this year’s BET Hip-Hop Awards to be held in LA on July 1st. 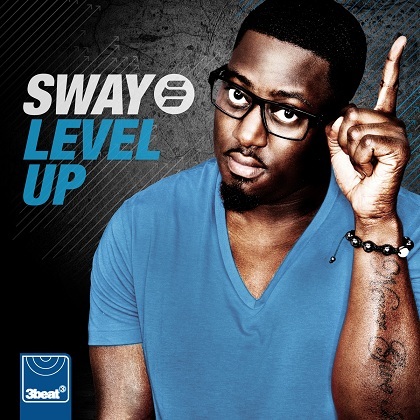 Sway previously won the Best International Act category back in 2006 after the release of his debut album ‘This Is My Demo’.